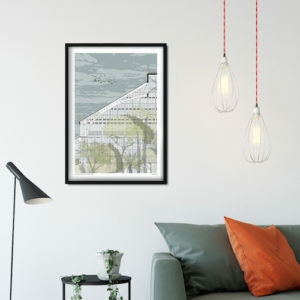 Brand new print featuring the stunning Temperate House in Kew Gardens . 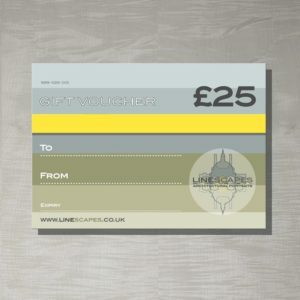 This blank card features Battersea Power Station and is the perfect gift for anyone who loves London architecture. 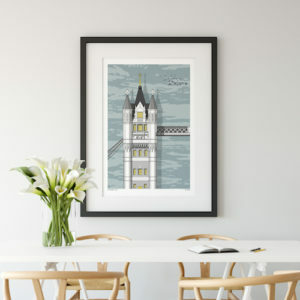 A detailed architectural illustration of the iconic Battersea Power Station, part of the London landmark print collection. 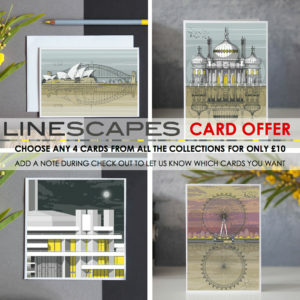 This blank card features the iconic London Eye in the South Bank and is the perfect gift for anyone who loves London architecture. 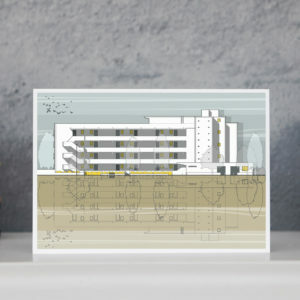 This blank card features Highpoint and is the perfect gift for anyone who loves Modernist architecture. 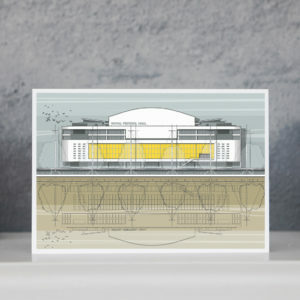 This blank card features London’s National Theatre and is the perfect gift for anyone who loves London, Brutalist and Modernist architecture. The Royal Festival Hall is a grade I listed concert, dance and talks venue within Southbank Centre in London. The original 1951 design is depicted in this print. 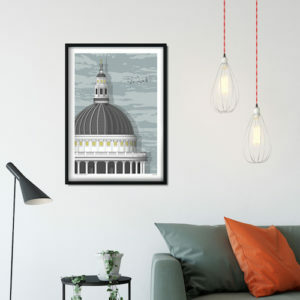 This blank card features the beautiful St. Paul’s Cathedral and is the perfect gift for anyone who loves London architecture. 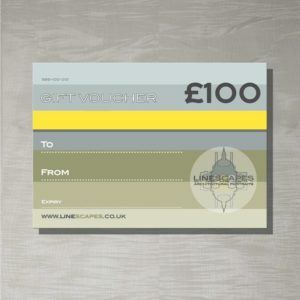 This blank card features the iconic Tate Modern in the South Bank and is the perfect gift for anyone who loves London architecture. 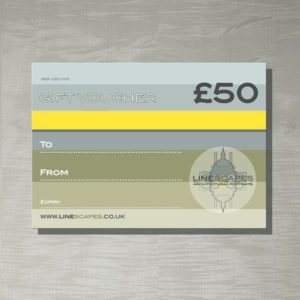 This blank card features the beautiful Tower Bridge and is the perfect gift for anyone who loves London architecture. 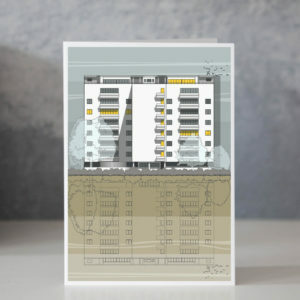 This blank card features the Brutalist style Trellick Tower and is the perfect gift for anyone who loves London architecture. 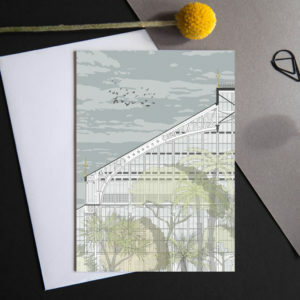 This blank card features the Brutalist style Willow Road and is the perfect gift for anyone who loves London architecture. This coaster is the perfect gift for anyone who loves London architecture. New version of our popular coasters. 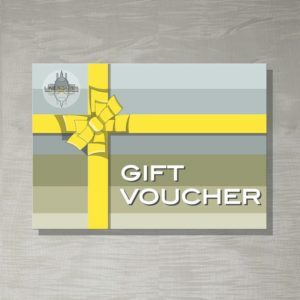 The London coasters are available as individual items or as set of 4 and make the perfect present for the architecture lover in your life. This coaster features St. Paul’s Cathedral and is the perfect gift for anyone who loves London architecture. This coaster features the iconic Tower Bridge and is the perfect gift for anyone who loves London architecture.